I'm never one to make New Year Resolutions, if I haven't forgot them by the end of the first week of January, I've already broken them. Promising to get fit and then spending as much of January as possible laying on the sofa is a total cop out, and I feel enough guilt shoving biscuits, cakes and crisps into my mouth at every opportunity. But one thing I wanted to do more of in 2013, was reading. I used to be such a book worm I could get through two books a week, but when I started working for myself a few years ago all the time for reading just disappeared. 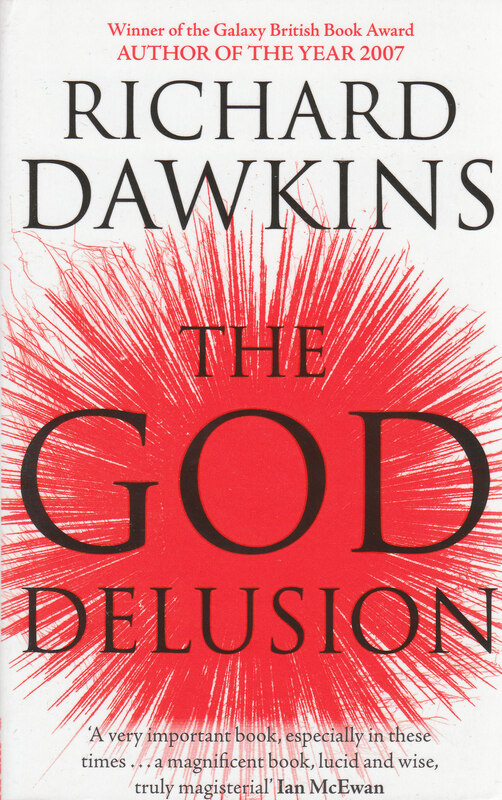 Well I've made the time for reading and finished my first book of the year last week, The God Delusion by Richard Dawkins - a Christmas gift I couldn't wait to get stuck into. As quite an infamous book, most of you will probably know it is Richard Dawkins relentless logical arguments on how religion is unnecessary and how the concept of a supernatural God is beyond the realms of possibility. As an atheist myself due to my love of science and logic (nerd much) I agreed with all of his points and loved the beauty of many of his arguments. It is a book that should be read by all, maybe you don't agree with Dawkins, but you can't fail to appreciate his infuriating logic. The reason I loved this book so much came with the arguments against there being an afterlife. My favourite message was this: The reason life is so special is because it comes to an end. Religious or not, challenge your beliefs with Dawkins. Have you guys read any good books recently? I would love some suggestions! A really good book I've read some months ago is "The Orange Girl" by Jostein Gaarder, a novel but very philosophical as well.